When my friend Mandy from www.onesliceoflemon.com told me she was off up to London and was dropping into Lush Cosmetic's new flagship in Oxford Street, my eyes lit up. Mandy asked me if I wanted her to pick up any new products and I, of course said yes. Armed with my list, the girl did me proud and I couldn't wait for my little bag of Lush goodness to come home. 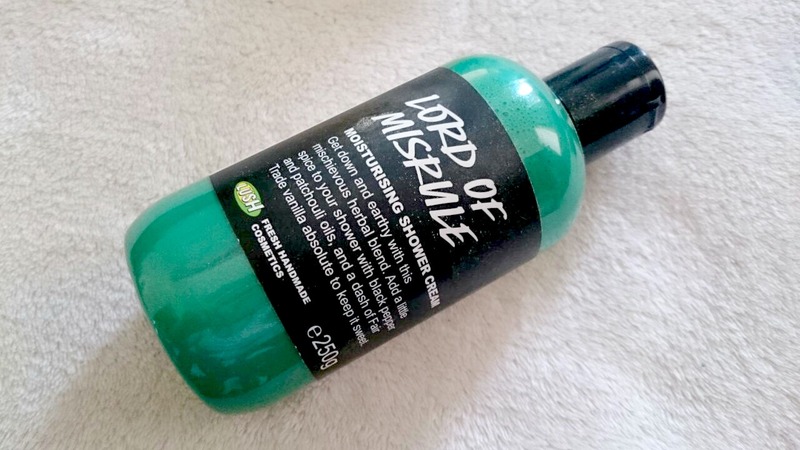 Unfortunately a lot of the products were sold out but I did manage to get my hands on the Lord of Misrule shower gel which was the main thing I wanted. The bath bombs are my favourite and I've just recently used my last one so hopefully this will see me through until Halloween. I really wanted the Cyanide Pill because I work in a chemist and the medicine geek in me needed to try it. Musky, smokey and with a hint of citrus, I can't wait to use it. 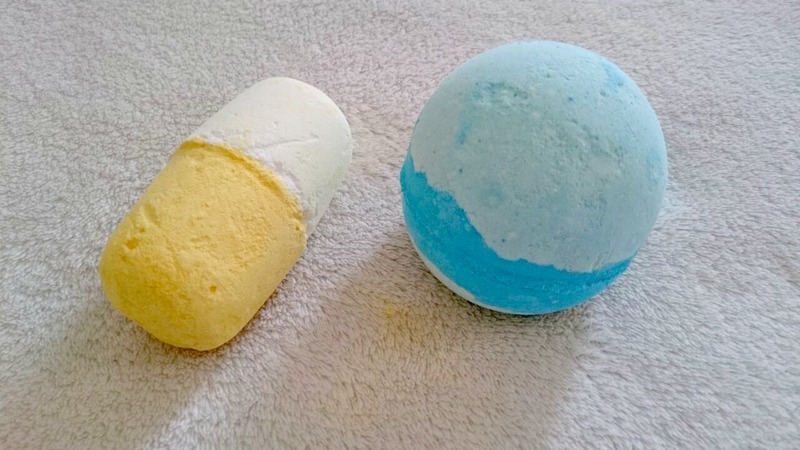 The next bath bomb was Frozen which is a similar scent to Happy Happy Joy Joy. It smells fresh and also contains snowflake lustre. 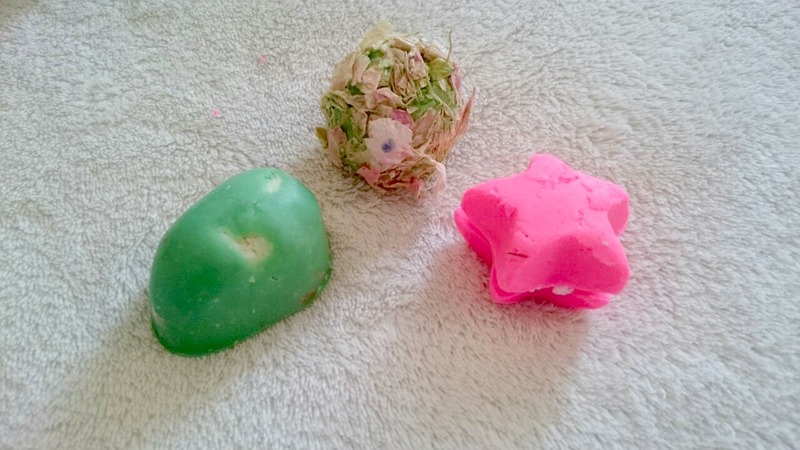 The last three items were some of their new bath melts, a bargain at £2 each and they leave your skin feeling so soft. I have You've Been Mangoed, Flowers Barrow and I am a Radiant Being. So far I've only used Flowers Barrow, it smells so good and the scent stuck around until the following morning. The only problem is the petals get everything so make sure you give the bath a good scrub down after using it. I'm planning on heading up to London soon to do some damage in Lush Oxford Street myself so keep your eyes peeled for another haul post in the next few months. 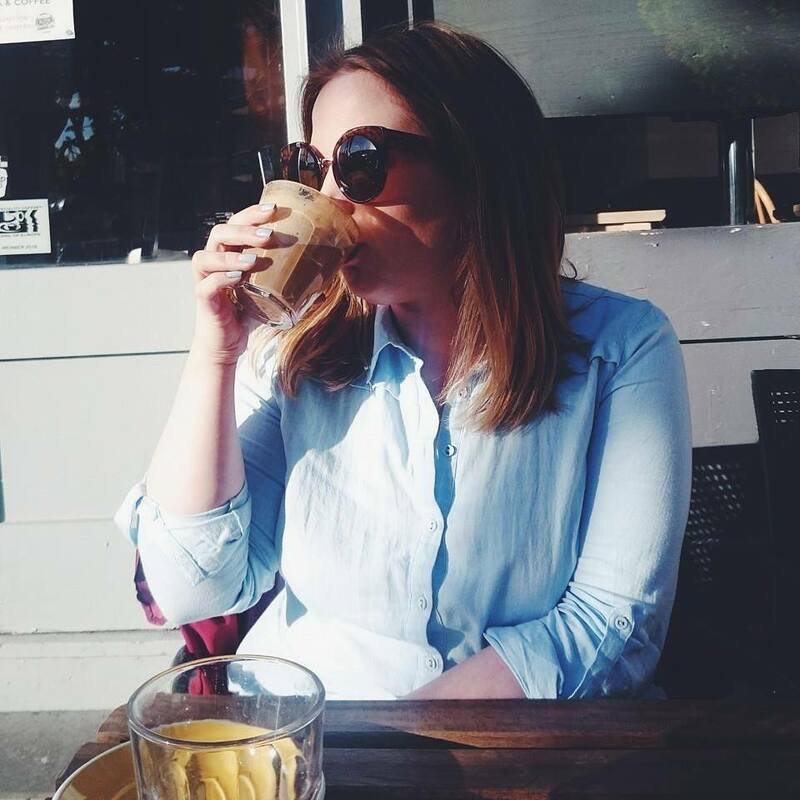 If you've tried any of the new products, please let me know as I would love some recommendations! I love Lush so much. 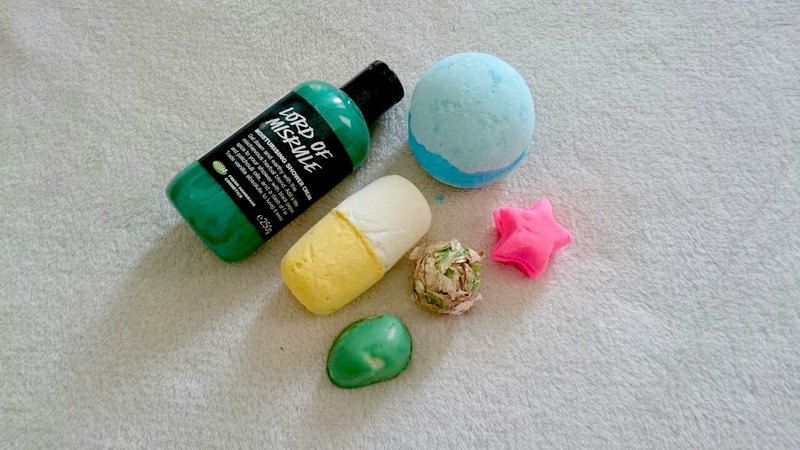 All the products you bought look so nice, I feel like in need to go to Lush ASAP now aha !